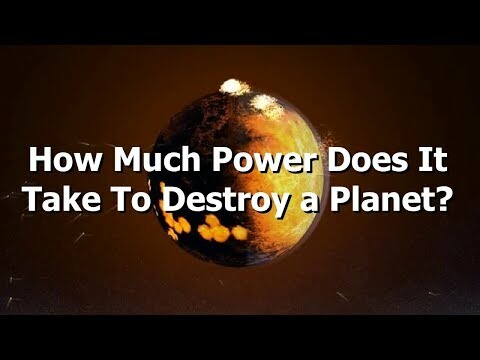 Being a lifelong Star Wars fan this is a question that’s pertinent, Star Wars doesn’t care about physics but one of the few places we can invoke real science is in figuring out just how much power it takes to obliterate planets. Next story How Close Can You Get To The Sun? Moment of Science: Does Alcohol Kill Brain Cells?